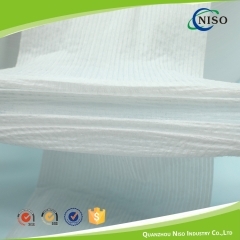 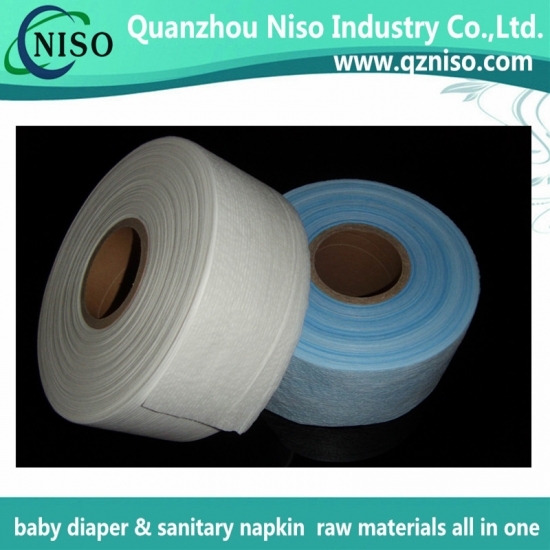 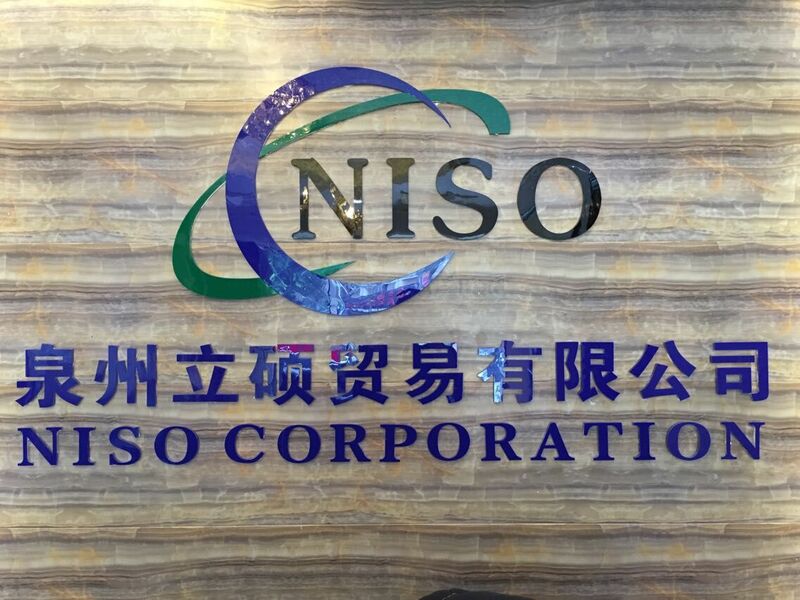 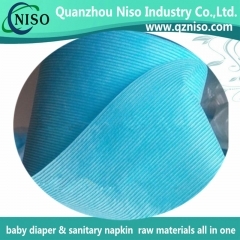 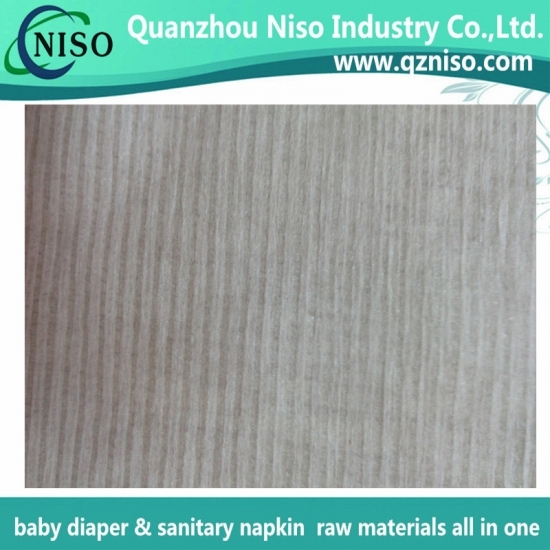 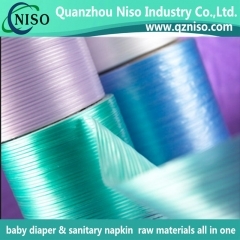 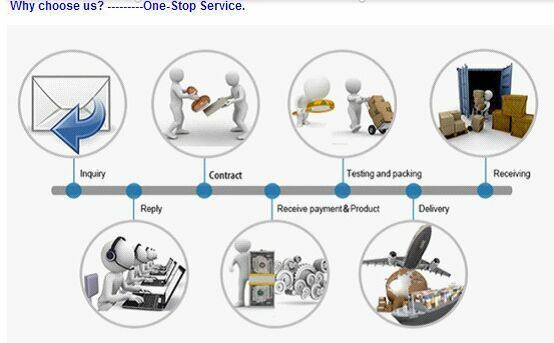 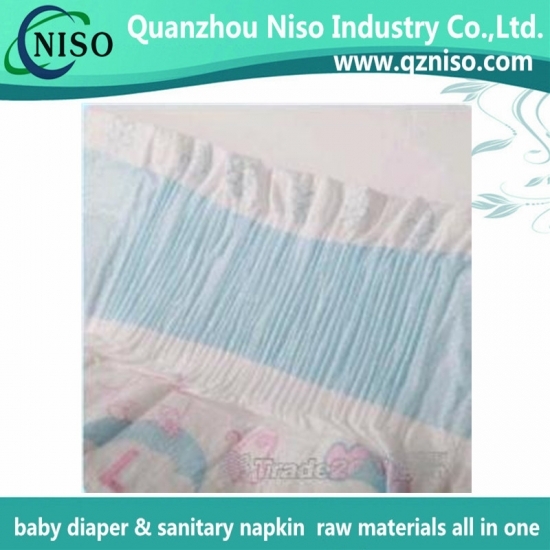 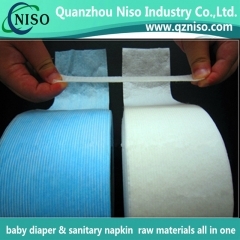 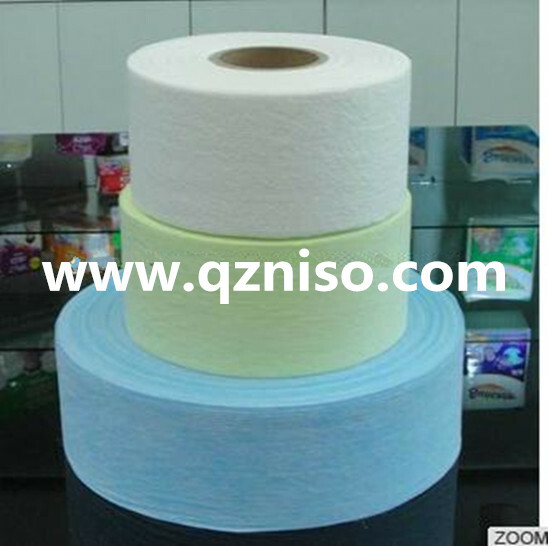 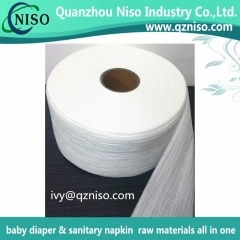 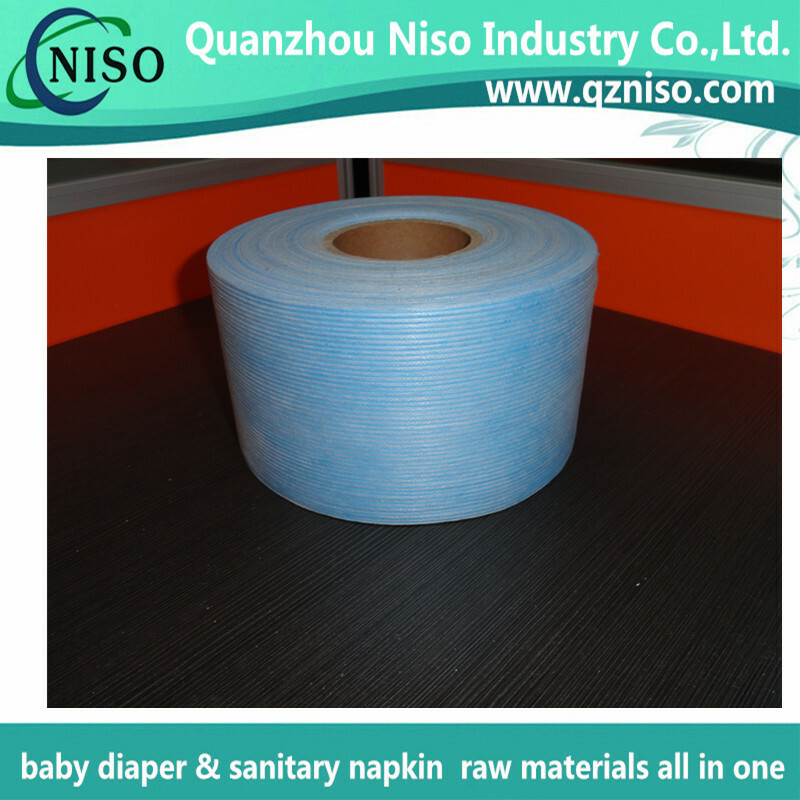 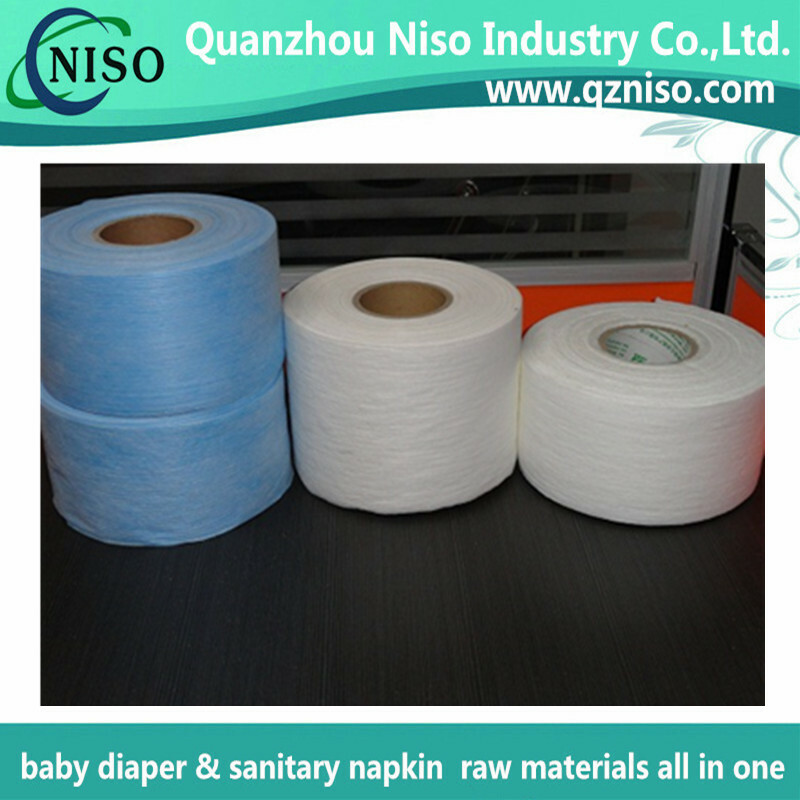 l High quality waist band used as diaper raw materials has great elasticity and flexibility. l Premium waist band is not easy to deform when used repeatedly in baby diapers. 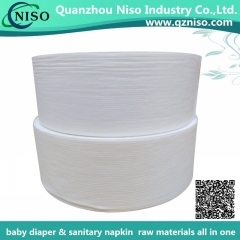 l Highly flexible waist band used in baby diapers has long elastic stretch while excellent recovering effect. 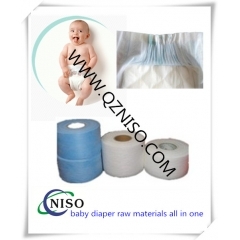 l Baby diaper used waist band is eco-friendly and environmentally-friendly. 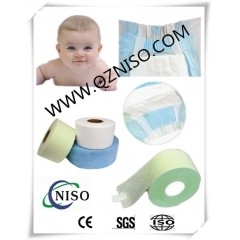 l Waist band used in Baby diapers is non-toxic and soft tousers' skin. 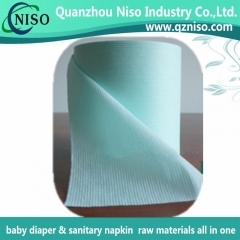 l Waist band helps add stretch to the waist and facilitates users to wear baby diapers in a comfortable way. 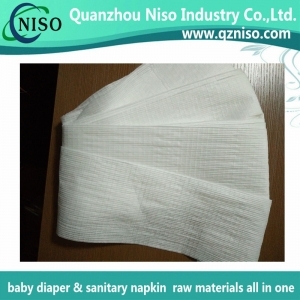 Waist band in adult diapers is used to improve the fit of the diaper. 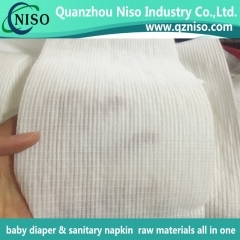 Typically, adult diaper waist band is a small rectangular piece of elastomeric film or elastic foam placed at the back of the diaper to add stretch at the waist. 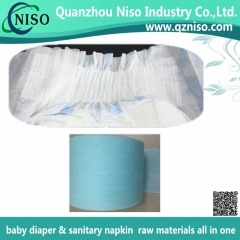 The waist ban enables babies to fit the adult diaper perfectly thus bring comfort to users.